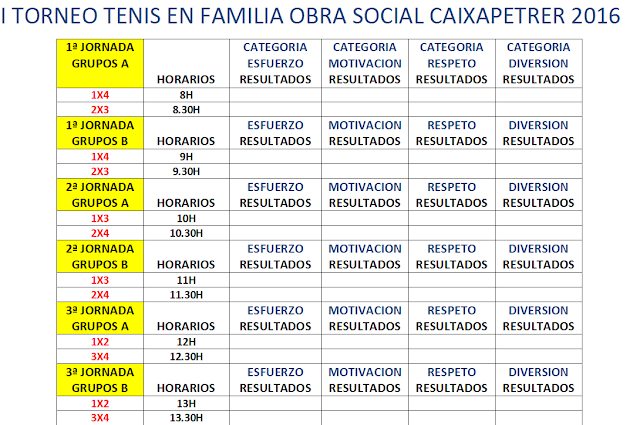 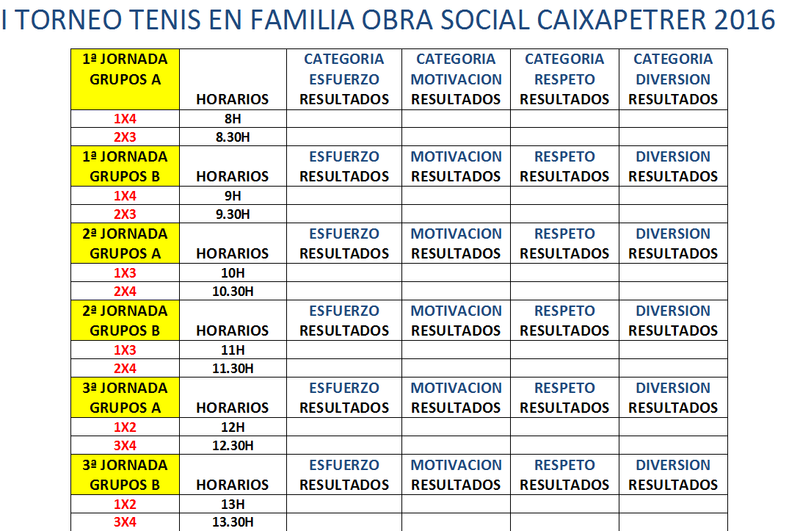 PRÓXIMO SÁBADO 5 DE NOVIEMBRE, EMPEZAMOS TEMPORADA DE TORNEOS LOCALES CON EL I TORNEO DE TENIS EN FAMILIA PATROCINADO POR LA OBRA SOCIAL DE CAIXAPETRER. 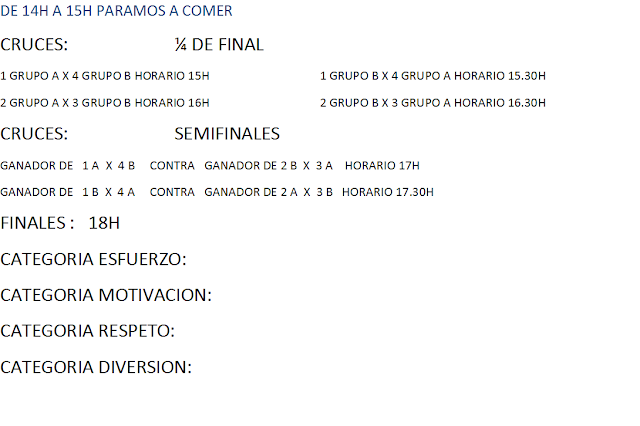 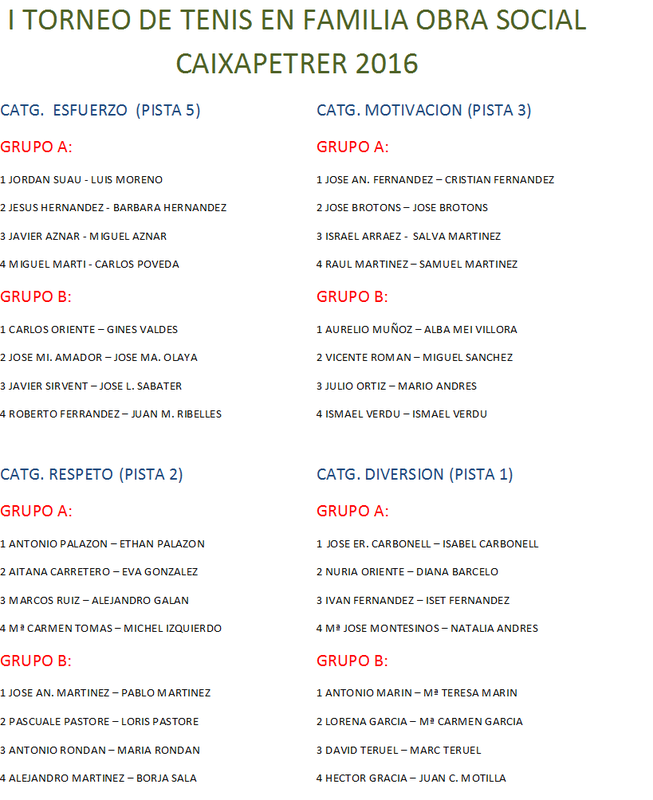 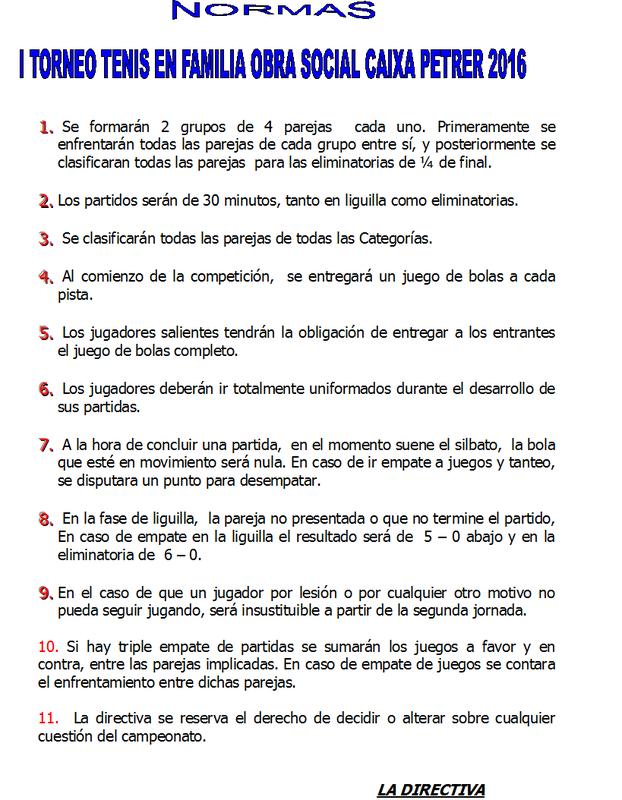 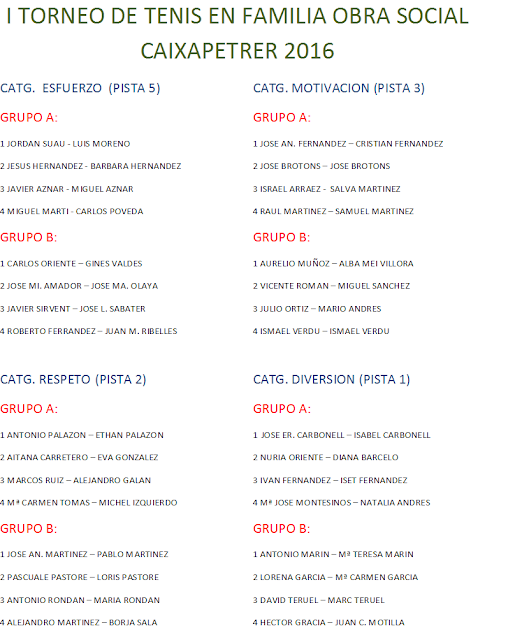 DESDE AQUÍ, DAR LAS GRACIAS A TODOS LOS QUE HABÉIS HECHO POSIBLE,QUE ESTE TORNEO SE REALICE... A CONTINUACIÓN, TENÉIS TODA LA INFORMACIÓN DEL TORNEO. 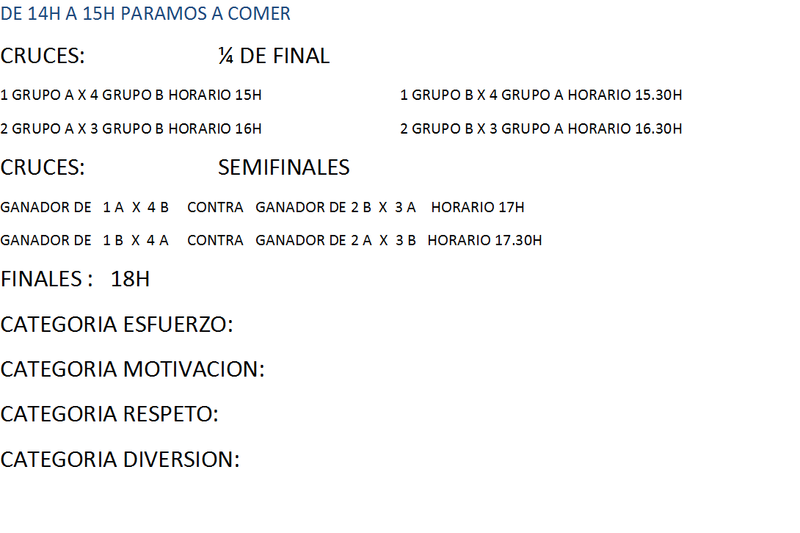 IMPORTANTE, PRIMER OBJETIVO.....PASARLO MUY BIENNNNN!!!! !